Popular topping for pancakes, waffles and french toast. Great for all-around use. 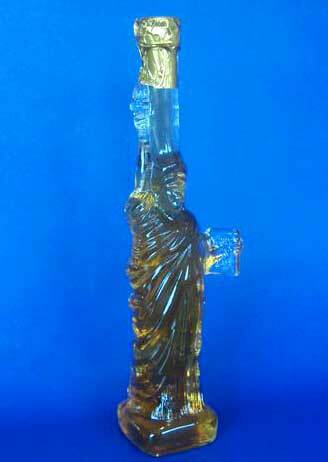 Two symbols of our American heritage unite in this bottle, shaped like our beloved Statue of Liberty. 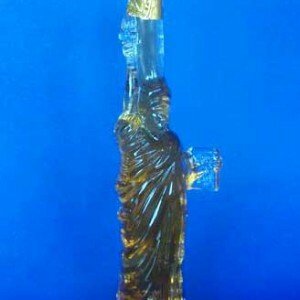 She makes a great gift for collectors and does a fine job of serving Maple Syrup, too.